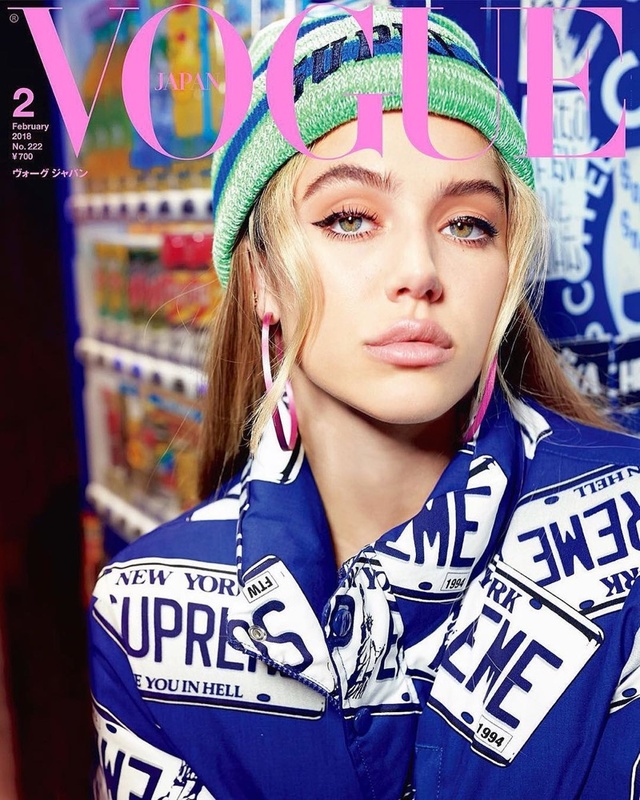 Rising stars Delilah Belle and Sarah Snyder head to Tokyo for the February 2018 cover story from Vogue Japan. The blonde pair poses in the neon-lit city streets in bold looks from the recent collections. Photographed by Luca and Alessandro Morelli, the duo wears designs from the likes of Prada, Gucci and Fendi. 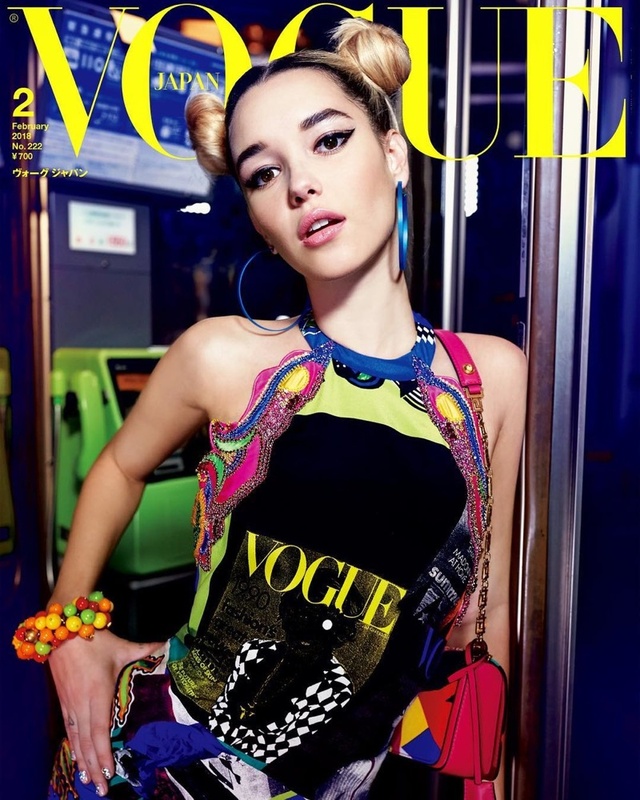 Stylist Tsuyoshi Noguchidresses Delilah and Sarah in youthful and vibrant fashions.